Positive Changes Hypnosis: Foods That Blast Fat! 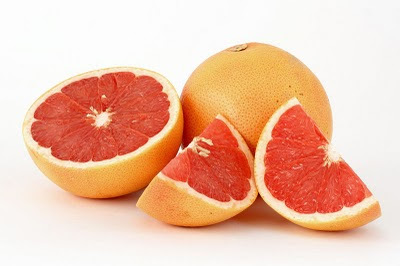 We would never advocate a diet consisting solely of grapefruit (don't laugh, people actually do try diets like this), but eating some may help you get lean. It would appear that the responsible party is a compound called naringin, an antioxidant with fat-blasting properties. It's an ideal snack or a great addition to any meal. Try this: Peel 1/2 of a grapefruit and separate the sections, then slice them in 1/2. Toss with 2 cups of spinach, 1/4 cup toasted pine nuts, 1/4 cup low-fat feta cheese crumbles and 1 tbsp red wine vinaigrette.